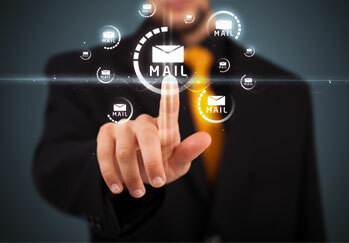 Intermedia Group Inc. can provide email solutions ranging from full on-site setup and support, to specific solutions like archiving, webmail setup, security enhancement and more. All solutions are tailored individually based upon the clients requirements and current resources. To learn more about the solution right for your company, contact an Intermedia Group Representative today.